Need more space. Why move when you can extend? The heart of any home! Kitchens are one of our specialities. Garages to compliment your home or work space. One of the region’s best domestic and commercial building contractors. Experts in making use of that unused space. Specialists in making your house into a home. For jobs big and small, we offer a wide variety of building services. 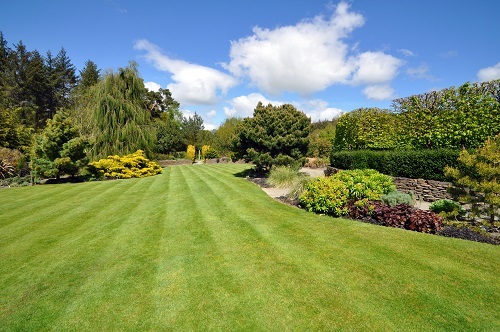 We’re proud to offer a complete groundworks solution for your project. We offer professional design advice on making the most out of your given space. 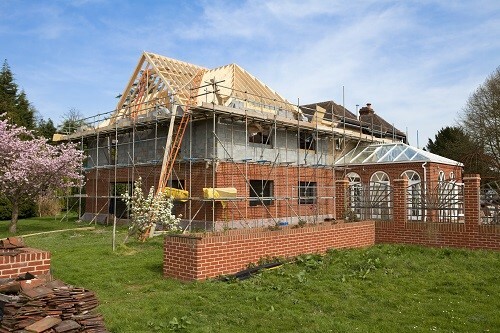 Are you looking for high-quality experienced builders to carry out a job on your property? RF Building and Maintenance could be the answer you have been looking for. Located in Plymouth, Devon, we cover all surrounding areas and even expand our services throughout the whole of the West Country. 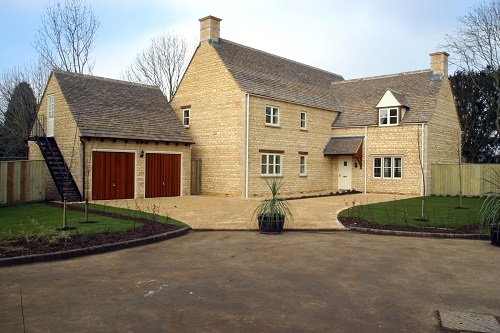 Whether you are looking to convert a space that currently exists within your property or are hoping to undergo an extension or new build, we provide services that cover all aspects – from the planning and design to the installation and build. 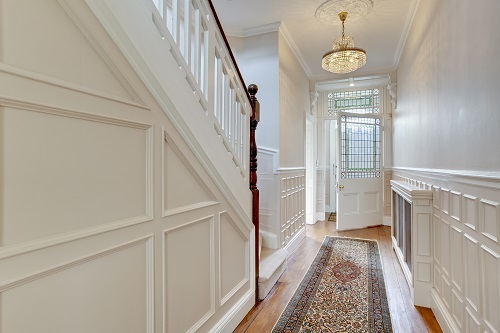 Our high-quality workmanship team are dedicated to fulfilling the ambitions for your home or property with a great deal of excellence. 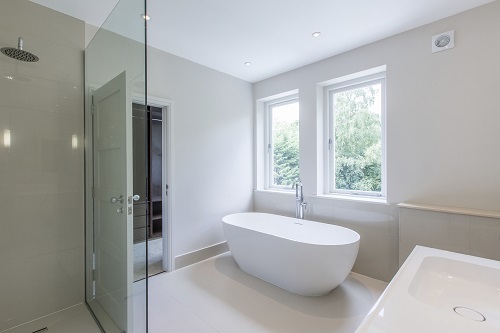 Bathroom: We can plan and design your new bathroom as well as assisting with finding outside companies who are most suitable for creating your desired style. 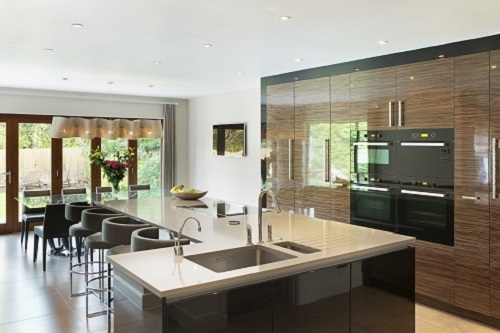 Kitchens: We can convert your current kitchen to your ideal style or manage all aspects of extending your kitchen. 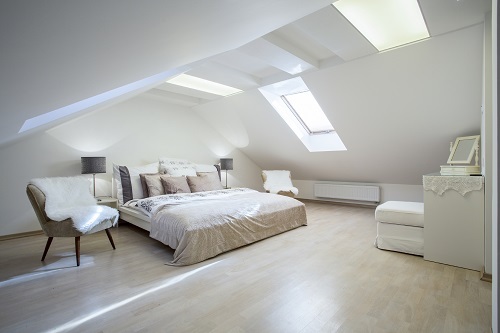 Loft Conversions: We offer a free quote before starting on loft conversions, offering our opinions on what is best for you to achieve the best build for your family. 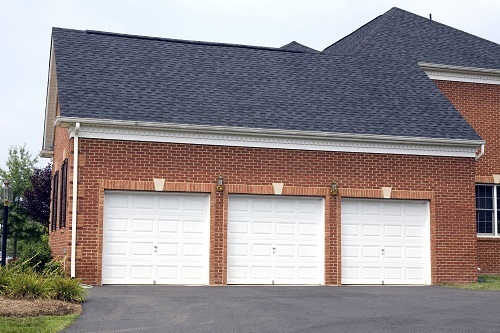 Garages: We can either replace your garage door, convert your existing garage or build a garage to your home. Extensions: We are able to assist you from the planning of an extension right up to the build and installation of electrics and plumbing. 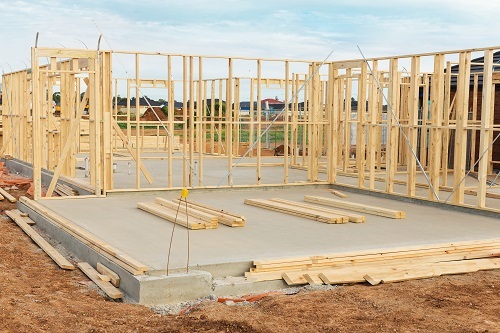 New Builds: If you have bought a new plot of land, we can take care of building a brand-new property, including installation services so that you are stress-free. RF Building and Maintenance are a family-run company. Your home and property plans become our goal whilst carrying out your building or maintenance job. Our service is highly trusted by clients who have hired us over the years, even allowing us to occupy their keys if need be. Most of our work has been offered via word of mouth which is certainly the best way to be marketed. We fully understand that customer service is vital within the building and maintenance sector, as your property deserves to be treated with the utmost respect by all members of our team. We can assure you that this will be the case throughout the entire job. If you would be interested in hiring our services for your dream home renovation, please contact us via our contact page to learn more. I eventually put my trust in RF Building & Maintenance to deliver me my dream extension. Ryan and his team were professional prompt and very patience throughout the build and I have to say what they delivered was well above what I expected both in quality and the finishing touches. They were also conscious of the fact we were still living in the house and they respected our property and space. I have to say we are the envy of our family and friends. They have created a family space which we love and spend much of our time in. Thank you. The quote was very competitive and the company clearly understood my brief. They worked with me flexibly to agree a time and completed the work to a high quality with due care and attention to my needs and also the completion of a professional job. They provided me with professional guidance and options when required. I will use this company again without hesitation. If you are thinking of having any work done then these are the boys to do it. I had a large extension with vaulted ceilings and a top of the range kitchen fitted, along with the whole house rendered. The build was a complex one which flagged up some technical issues but was quickly resolved by Ryan and his team. I have to say every tradesman they use are first class and carry out their work in a timely manner with attention to detail. Absolutely delighted with the outcome. I was looking for ideas on how to build a garage which was in keeping with my property and I have to say RFBM came up with a variety of solutions and innovations for me to consider. The company navigated me through the build at every stage and made slight changes at my request without any fuss or extra charges. They turned up when they said they would and carried out a first class job. I would have no problems recommending them to family and friends.